4k00:10Scuba diver in blue water swims towards camera. 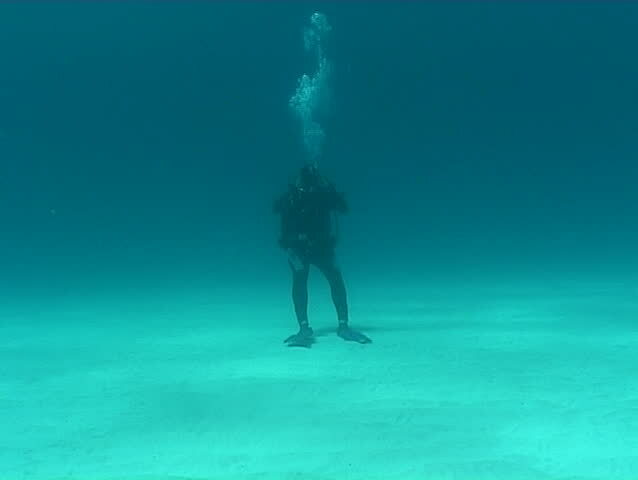 Single isolated underwater swimmer moves forward in clear tropical warm water with full gear. 4k00:15Underwater shooting, of expert divers who take pictures and videos in the middle of the sharks. hd00:08Legs and body of unrecognized people in underwater of aquapark, slow motion.